As you know ICC World Cup 2019 is just around the corner there is no much time left, every cricketing nation is aiming for cup. We do expect it to be the most thrilling contest. Looking at the journeys of the teams till now, the favorites for the World Cup is India. The legendary Waseem Akram also thinks the same. The energy level of their players have gone up and they seems to fight against tough opponents in tough conditions where others struggled. 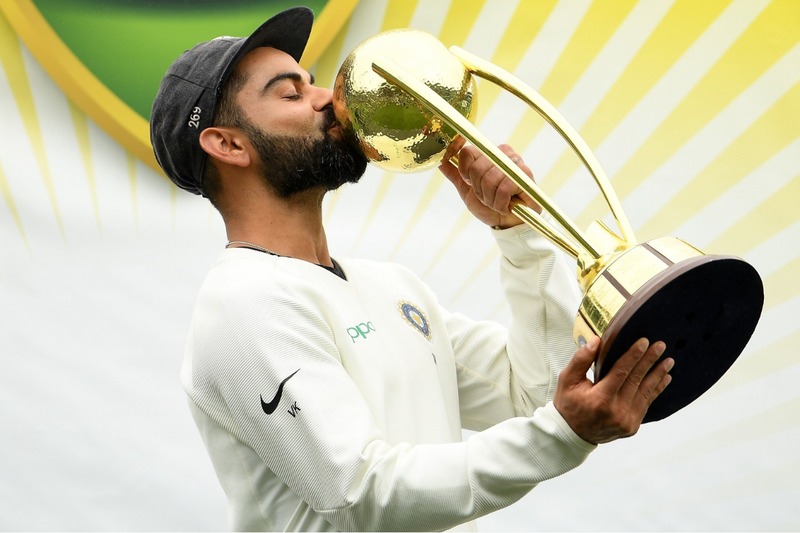 Their way of counter has recently became more mindful and for that they became the first Asian nation to win a test series against Australia in Australia. Their squad has complete varieties of batsmen and bowlers. Few years before they do lack in pace attack but recently their pace bowlers and spinners both have developed some good cricket sense. The quality of wrist spinner has improved, which is a plus sign for Indian team. Their batting is no doubt exceptional, the legendary Virat Kohli has revolutionize the ODI format with his immense talent and consistency. Virat will definitely be a key batsman we all are looking at. Champion Trophy 2013 was held in England and Wales and so as Champion Trophy 2017. It was India who had played the final in both of these occasion. In 2013 they played against the home side English team and in 2017 they have played against Pakistan. So, looking at their stats for ICC 50 over Tournaments held in England they have performed better, and I do expect them to perform even better in World Cup 2019. Once Vivo IPL 2019 finishes, it will become easier to pick the squad of final 15 players. Yup, according to me India is one of the most favorite team right now.